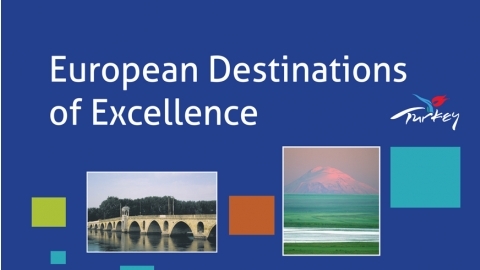 Dear visitor This business guide has been created and made available for you to have an overview of the business areas of our region, manufacturing conditions and our region. 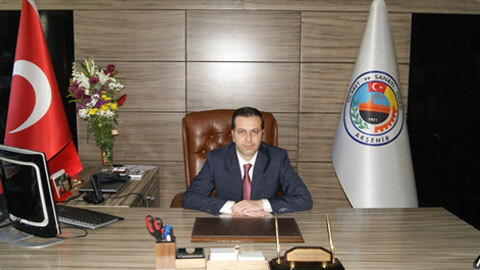 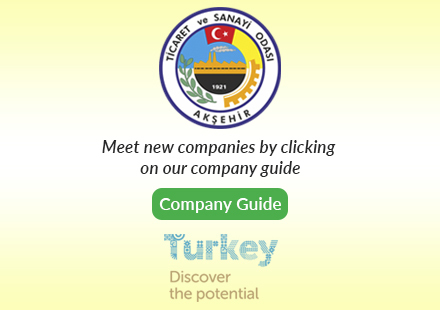 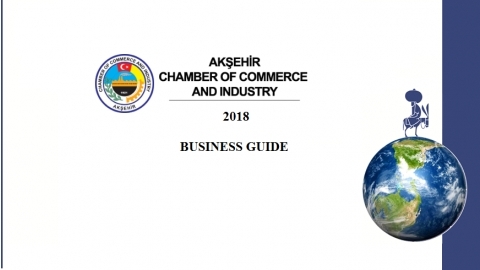 According to our major goal, 2023 strategic plan of Akşehir chamber of commerce and industry aims to contribute more to make Akşehir as a "Cultural Tourism" destination. 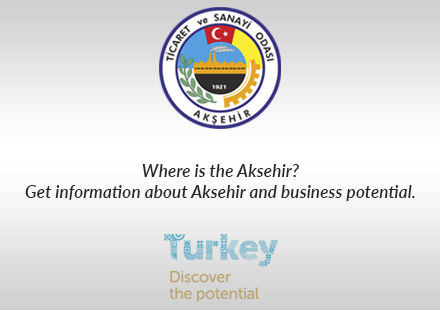 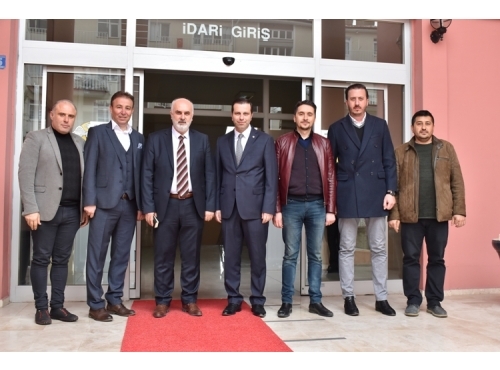 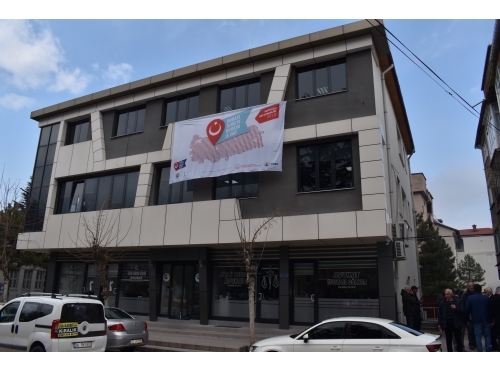 We are honered to welcome our guest to Akşehir. 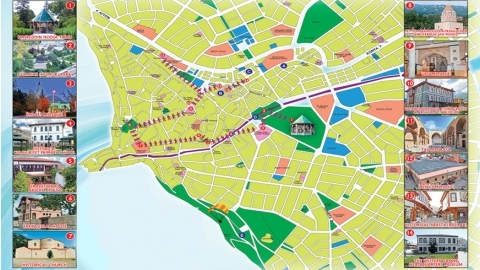 Konya-Akşehir is one of the finalists of 2008 EDEN Competition with the them of "Intagible Heritage Destination".